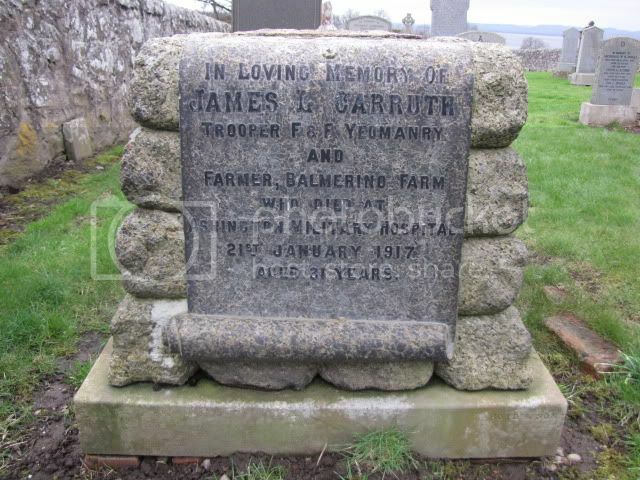 Grave ReferenceNear South side of West part. 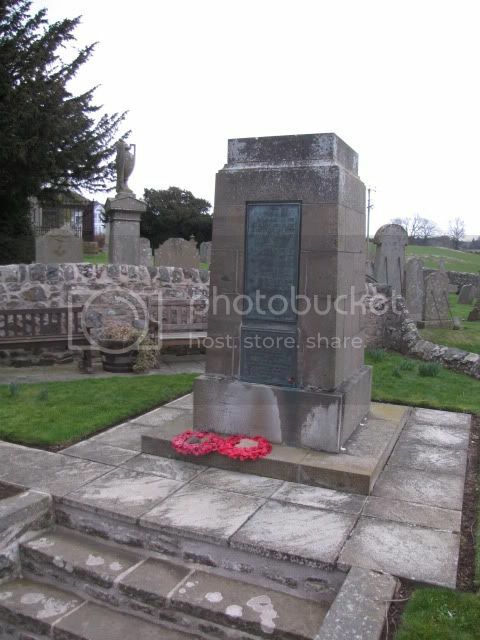 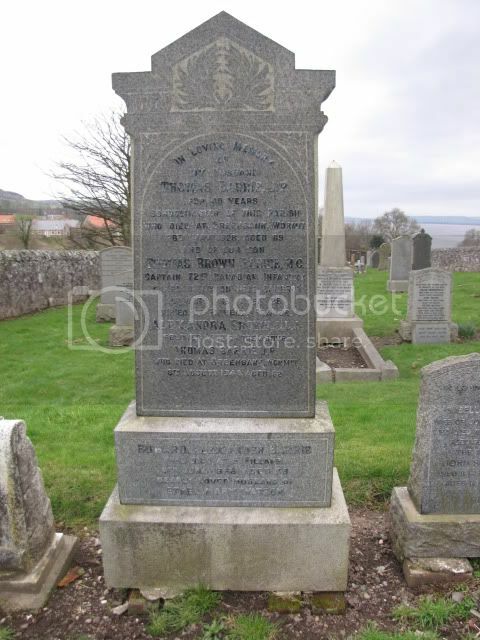 Son of Thomas and Alexandra Barrie, of School House, Gauldry, Wormit, Fife, Scotland. 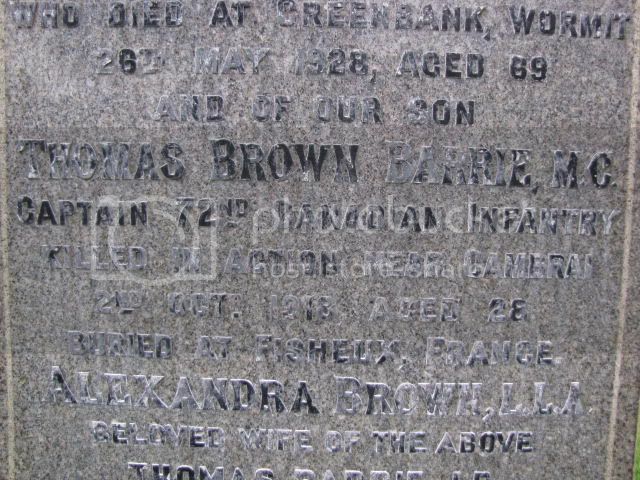 Member of the Staff of Bank of Montreal, Vancouver. 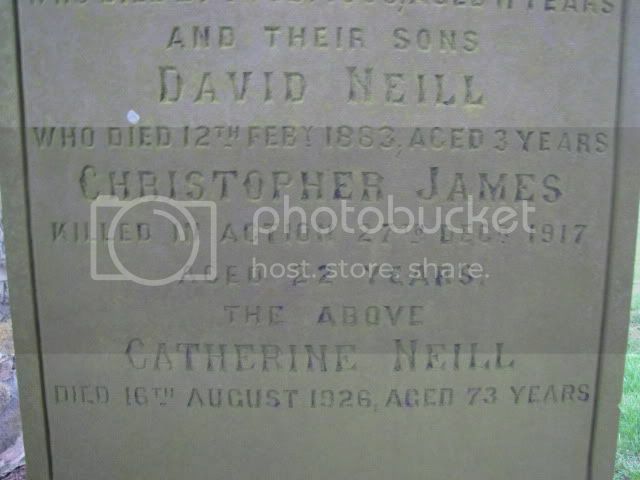 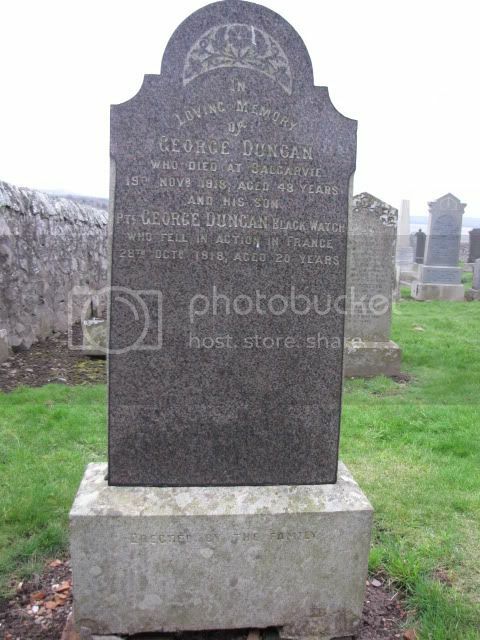 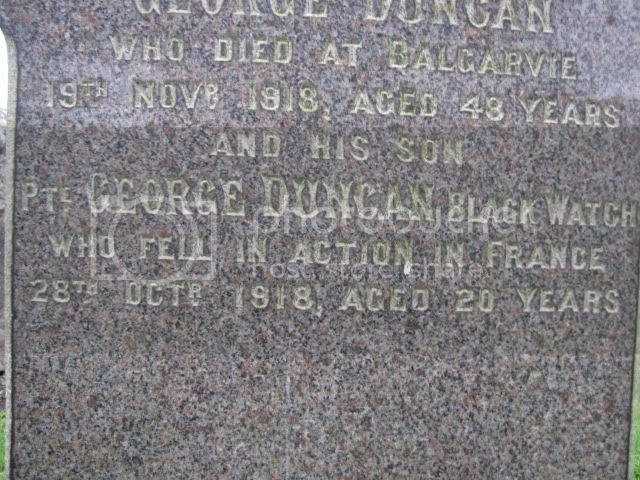 Son of Mr and Mrs. George Duncan, of 12, Lady Wynd, Cupar, Fife. 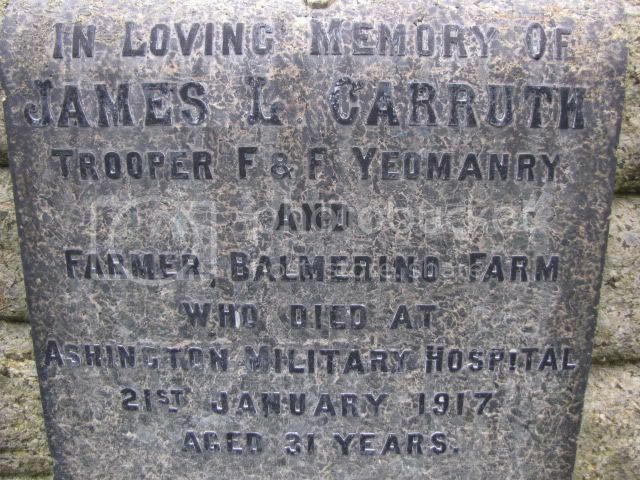 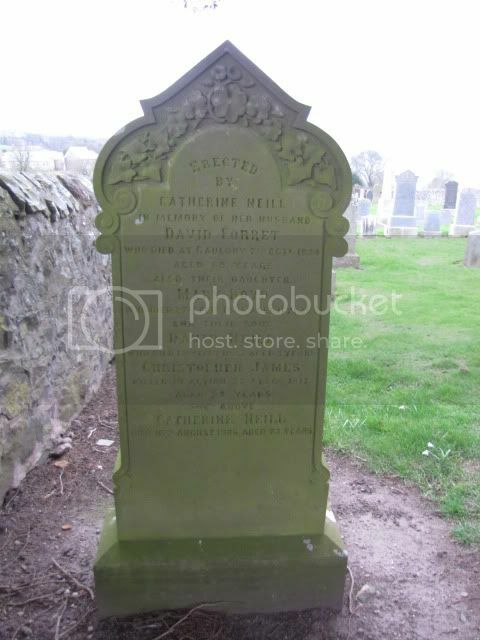 Son of Mr. and Mrs. David Forret, Gauldry, Wormit, Fife.